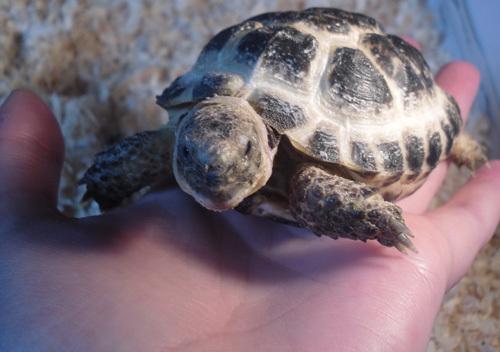 Gwimlyn is a one year old little tiny tortoise that me and my boyfriend Sean have bought eachother for our birthdays. He is a cutie but still super shy and a bit of a nutter! I looooove him! 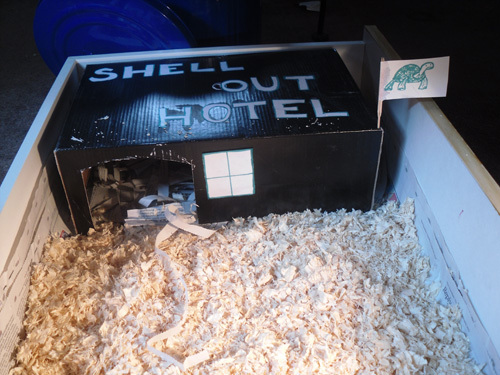 We've made him a really nice little home in a big draw full of comfy sawdust, and Sean knocked up a special motel filled with newspaper shredding for him to bury himself in, as tortoises really like to hide when they go to sleep. His name comes from a Ricky Gervais podcast, where Karl Pilkington is reading an email and reads the welsh name 'Gwilym' as 'Gwimlyn', so funny when you listen to it! Sean and I thought it would be a great name for our newest best friend. Apart from my new not-so-fury friend, very little else has been going on this week! Uni is pretty hectic as all my modules have swamped us with deadlines as the last proper term comes to a close, before the easter holidays start on Friday, and then the revision time kicks in before exams. Argh! Cant believe my first year is nearly over, it's gone so fast. Guess that means I've had a good time though! My soul died a little this morning when I made the very silly mistake of checking my bank balance, I couldnt believe my eyes when I saw how little I have to live on until the next student loan cash injection decides to turn up. My easter holidays are not only devoted to learning for exams but trying to bag myself a part time job for the summer! Despite my low funds though, today I bravely bought some baby pink semi-permanent Stargazer hairdye to put over my blonde dip-dye over the holidays. I'm super excited to see how it turns out! I'm planning on mixing it with quite a lot of conditioner to keep it as pale as I can. I'll definitely do a blogpost on it when I get round to actually braving the process. I've wanted to do it for ages though so I'm super excited! Anyway, it's time I signed off and went and got ready to watch The Only Way is Essex, my new fave show now that Jersey Shore has finished and left a massive void in my life. I had to fill it with some other trashy show! So TOWIE is perfect! Anyone else a fan? Shat aaap! aaaaaaaaaaaaaahh!! I want one!!! 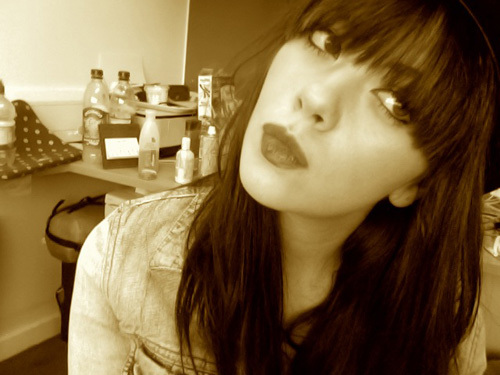 is so beautiful!!! aaawh the tortoise is cute! 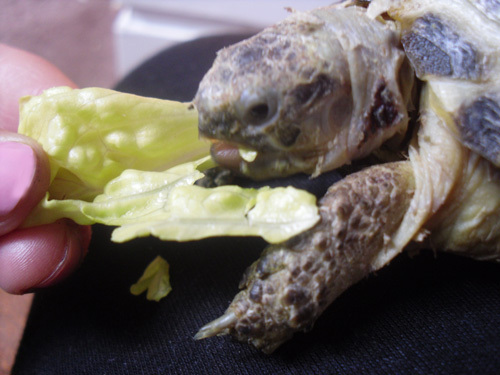 If you're wondering what type of tortoise he is, its a horsefiled/russian tortoise. He looks healthy and no pyramiding on the shell which is good. Remind me of one of my tortoises.